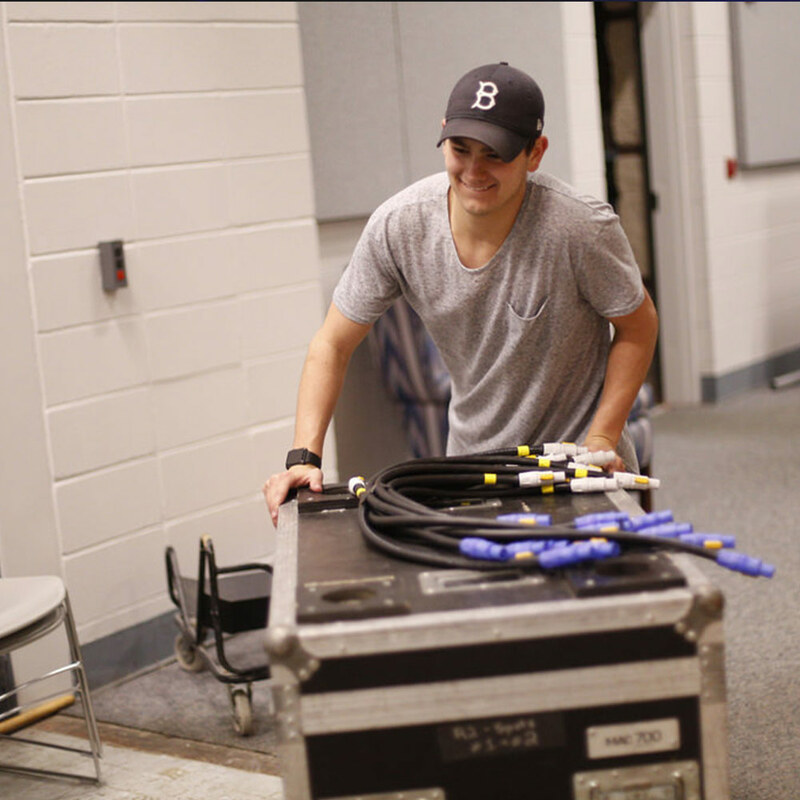 We want our students to be the example of what our world is going to look like in the near future. Our mission is to propel students into their purpose NOW! Leadership U is a personal journey of discovery for students. 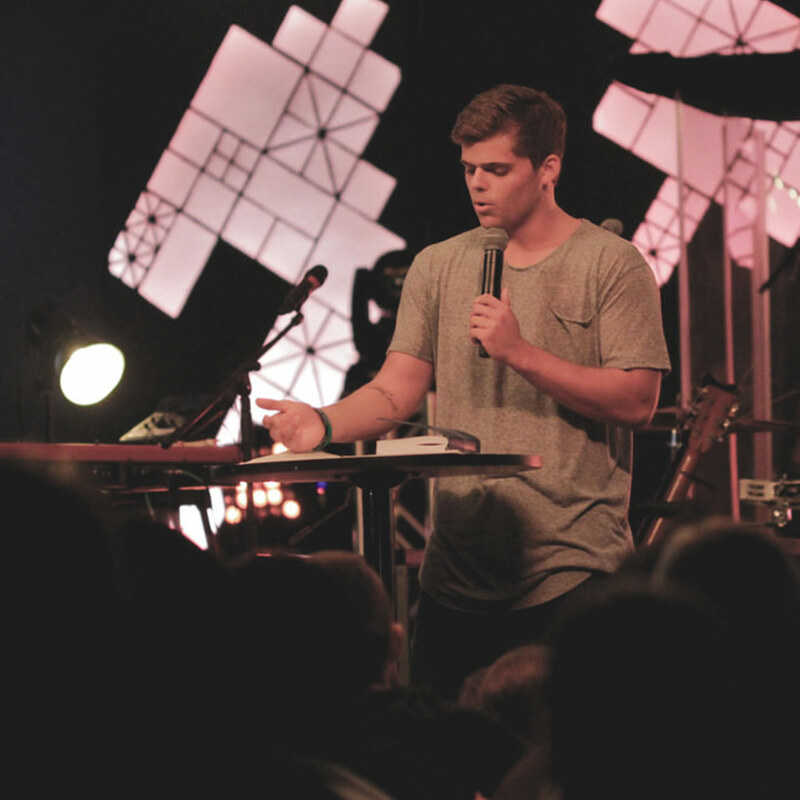 Our heart is to teach students what God’s word says about who they are. A semester will consist of in depth leadership teachings, mentorship by the Desperation Staff, and growth through life-giving relationships. Team is what makes the dream work. At DC our dream is to see people who are Christ. This would not be possible without faithful people who commit to the call of growing the local church. We believe everyone is designed to fulfill the simplicity of the Gospel. Whether you are called to be dentist, a coach, or a pastor, your mandate is to love and to lead. 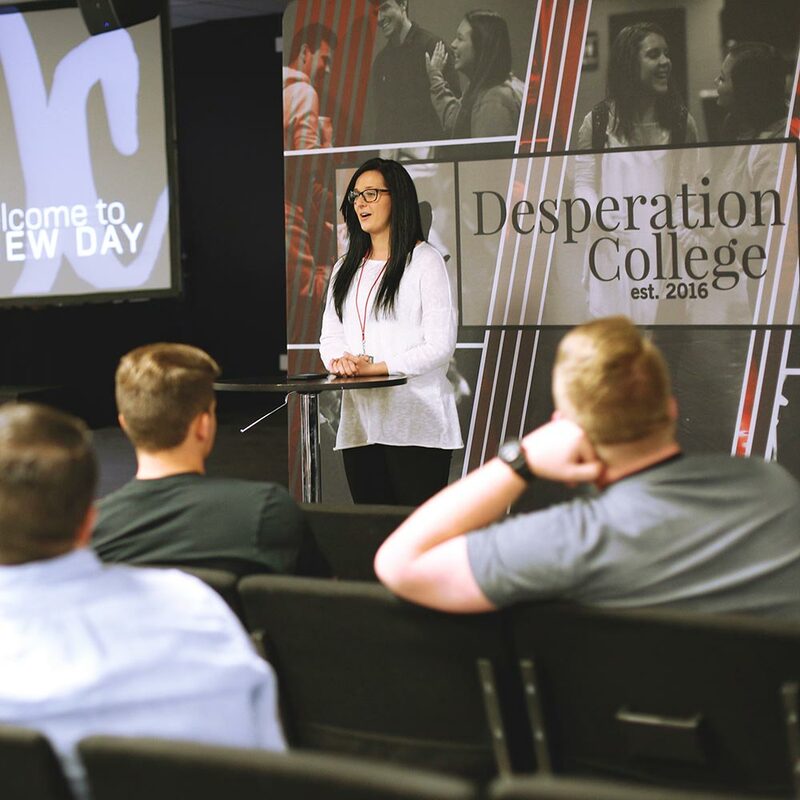 Desperation College enables students to learn more about ministry in and though the local Church as they strive to be the hands and feet of Christ.